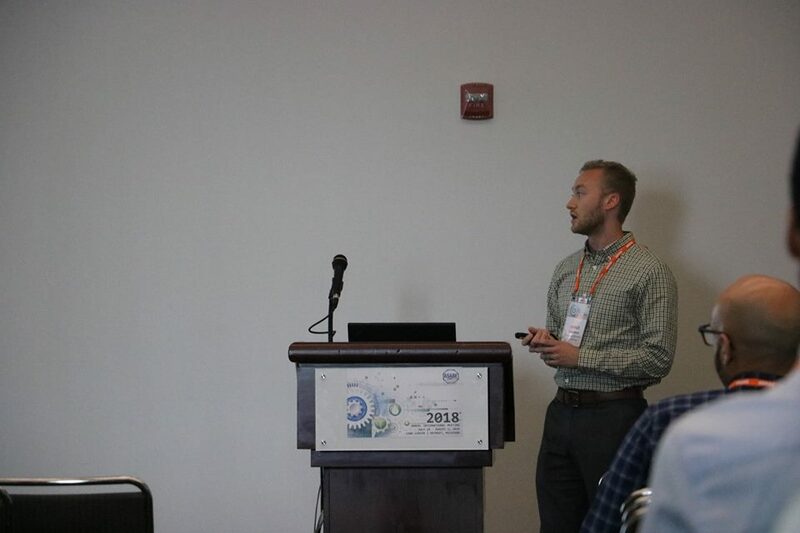 Congratulations to Matt Campbell and Charles Stillwell for being recognized with an outstanding oral presentation at this past year’s American Society of Agricultural and Biological Engineers (ASABE) Annual International Meeting in Detroit. This competition is open to all undergraduate and graduate students who submit an abstract, register to attend, and present at ASABE AIM. 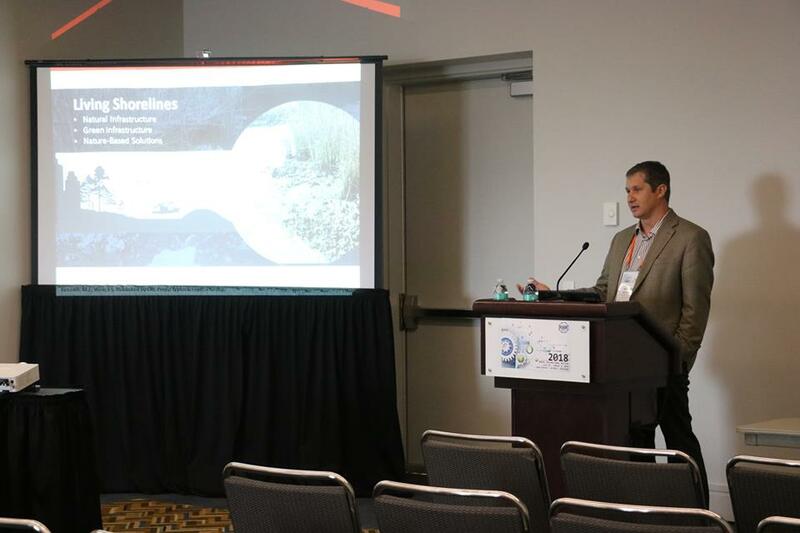 Charles received 2nd place for his presentation titled, “A statistical machine learning approach to guide stormwater management in North and South Carolina, USA”. And Matthew received third place for his presentation titled, “Hydrodynamic effects on oyster aquaculture systems”.